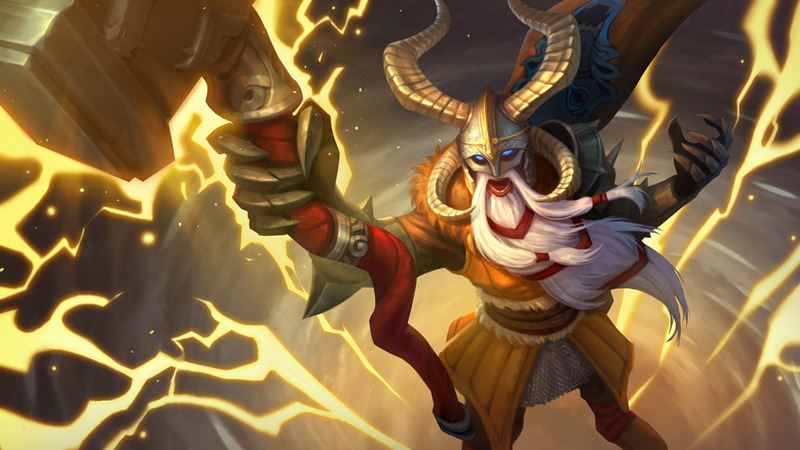 ‘North Wind’ Reim Tier III Available Now! Introducing the Final Exclusive: Summer Party Kestrel! 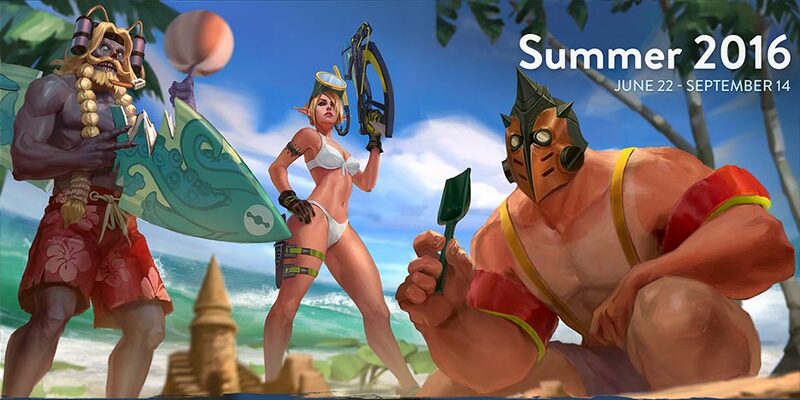 The last mystery skin to join the fun is Summer Party Kestrel, arriving in-game with Update 1.21. One Shot, One Soaked enemy! Read the Summer Party Kestrel lore. 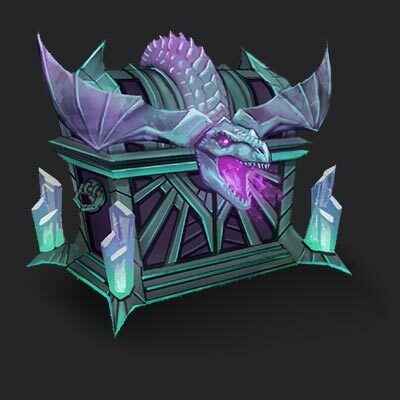 Get cards from the special Kestrel ICE Box. 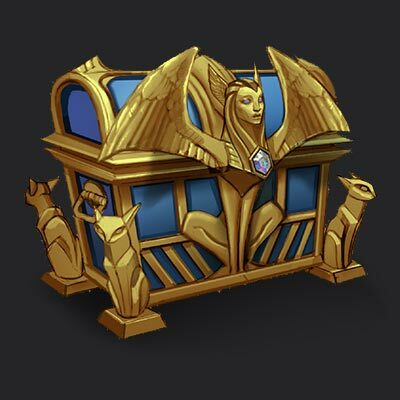 Claim Daily Summer Chest rewards, which will sometimes include a Summer Kestrel card, especially if you’ve leveled up your chest a lot. Complete Quests: It’s possible you’ll score a Summer Party card in your quest chest. Note: Summer Party Krul and Summer Party SAW are still available and will be until the end of the season. 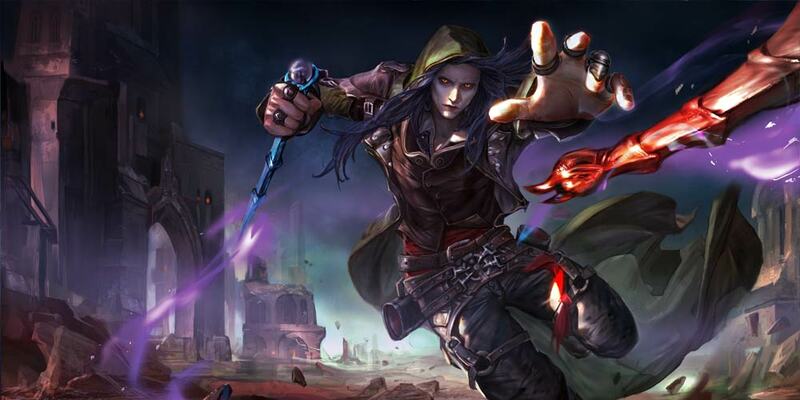 Samuel is a dark mage who specializes in not only controlling zones, but advancing and breaking them. He is able to create a large creeping field of darkness that both augments his powers and damages foes. As a high damage-per-second hero, he wields two wands with gunslinger-like speed. He also has area of effect, draining and sleep abilities that round out his fearsome arsenal. Samuel will be unlockable with ICE only for the first 7 days. Afterward, you will be able to unlock Samuel with ICE or Glory. After 6 seconds, Samuel’s next basic attack fires a bolt of dark power at the target, dealing bonus crystal damage. This attack restores some health and energy. Samuel fires two quick shots from his wands at a target location that impact on the first enemy hit. Samuel can move between the shots. If Samuel is standing inside the field from Drifting Dark, this ability is empowered. While empowered, the shots move faster, travel farther, deal additional damage and burst upon impact dealing damage in a small area. In addition, the cooldown for this ability is significantly reduced. Samuel creates a large field of darkness that slowly drifts forward, damaging enemies who stand inside it. If Samuel also stands inside, he heals for a small amount for each affected target. After a short delay, Samuel summons a phantasm at the target location, which puts nearby enemies to sleep. Enemies inflicted are unable to move or act. Dealing direct damage to a sleeping enemy with an attack or ability will wake them up. All these skins will be available the moment Update 1.21 arrives. Even better, these skins will be on sale for a limited time. Get ’em now! Summer Party Kestrel 50% off! Broken Doll Alpha Tier II 25% off! North Wind Reim Tier III 25% off! 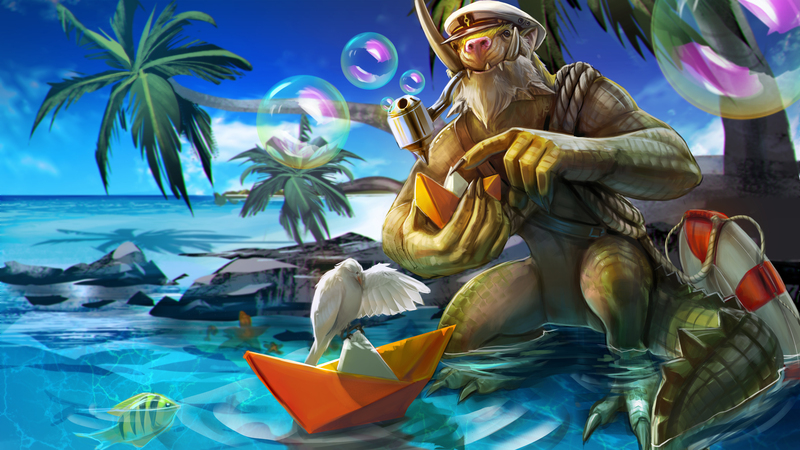 This bonus Phinn skin is only available through attending Vainglory live events, official social media contests and by visiting your favorite Vainglory community streamers & content creators for special giveaways. Get all the details here. Select any hero and you’ll see Tier II & Tier III skins with ICE prices! Some Tier I skins also have special discount prices. Limited time only. Act fast. New quests offer plenty of opportunities to “Wreck Bots” and complete quests against our new AI-controlled opponents. Players told us they’d prefer for this quest type to not be in Ranked because of instalocking. So, we’ve removed it. Because Update 1.21 was a short cycle, we didn’t quite squeeze in any more Community quests, but we have an ever-growing list of player-inspired quests we want to get into the game. Don’t forget to tell us your thoughts. Submit your quests ideas here! Punchpop will regularly select more to make into real in-game quests. Select your hero. The bots will assume you’ll play the default role for that hero. Since SAW is traditionally a laner, for example, the AI will assume you intend to play in that position. So, the bots would select a roam and jungle hero to accommodate you. Select your position. You can optionally choose to declare your role in the lobby and that will override the default settings. Select “SAW” and “roam” and the bots will respond by selecting a lane and jungle hero. The days are getting shorter. With Autumn’s approach, we’re nearing the end of Summer season. Update 1.21 is your last chance to rank up and get summer loot! Play as much as possible because when 1.22 hits, Summer’s over. So seize the day and rank up, get fame and unlock those last Summer skins. We’ll have a new Autumn theme to introduce in 1.22! Fortress’ wolves will no longer stutter when attacking a fleeing target. Summer won’t last forever. 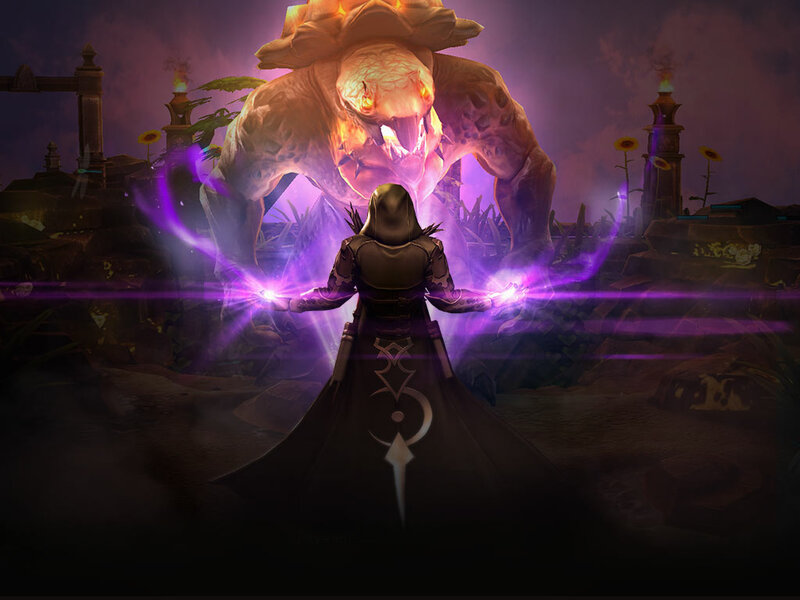 Be sure to take advantage of the last days of Sunlight, check out new mage hero Samuel and unlock the many awesome Summer rewards while you still can!